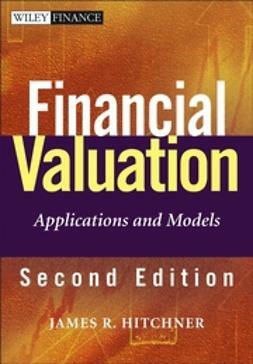 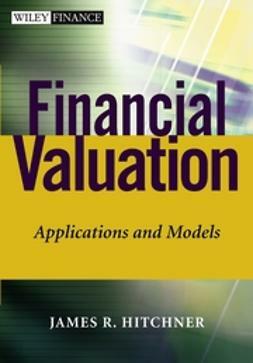 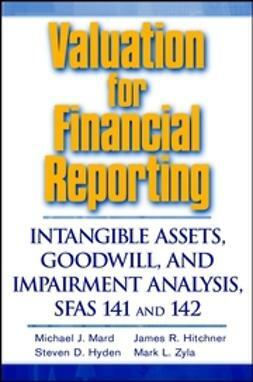 Financial Valuation provides an all-encompassing valuation tome that presents the application of financial valuation theory in an easily understood manner. 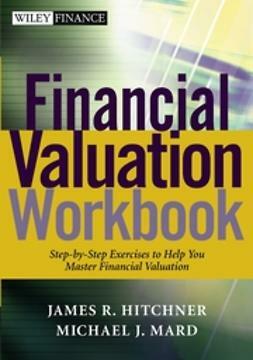 Delivering valuation theory, the consensus view on application, and the tools to make it happen, James Hitchners all-star cast of contributors offer numerous examples, checklists, and models to assist in navigating a valuation project. 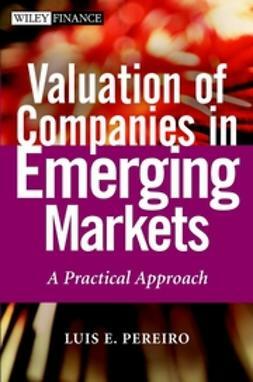 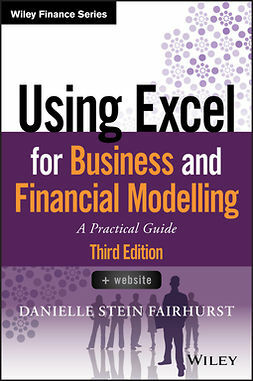 The book contains hundreds of short, easily understandable "Valuation Tips," and covers best practices from the view of these twenty-five experts.